When Christine Blasey Ford made her accusations against Judge Kavanaugh, her supporters were strong with a Nothing to Gain mantra of defense. Why would she lie and expose herself except for truism when there was nothing in it for her. Well, there is stuff in it for her. It seems like those fund me accounts got up towards $1 million very quickly. Now she is getting awards for her heroic deeds. Hmmmm. The Washington Times reports that the woman who accused Judge Kavanaugh of sexually assaulting her at a pool party 36 years ago without providing a single witness for corroboration is “being pushed for the University of North Carolina at Chapel Hill Distinguished Alumna Award because she was ‘speaking truth to power'” at her hearing before the Senate Judiciary Committee. 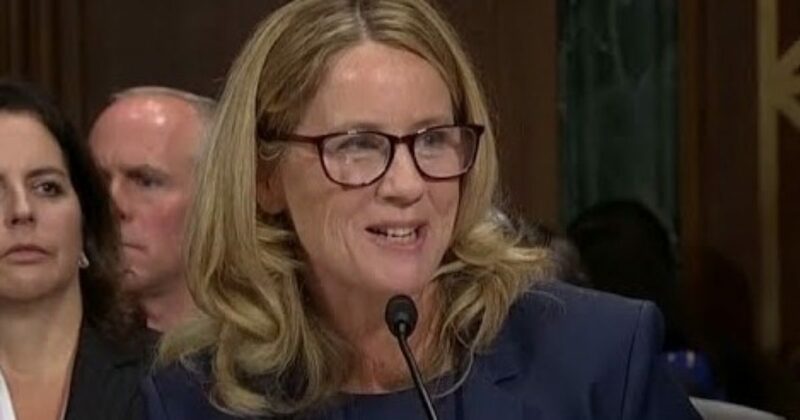 In her letter nominating Dr. Ford, Jennifer Ho, a professor of English at UNC, said the former alumna’s testimony “was something that was extraordinary in how ordinary it was: she told the truth about a sexual assault she experienced when she was fifteen years old at the hands of …..